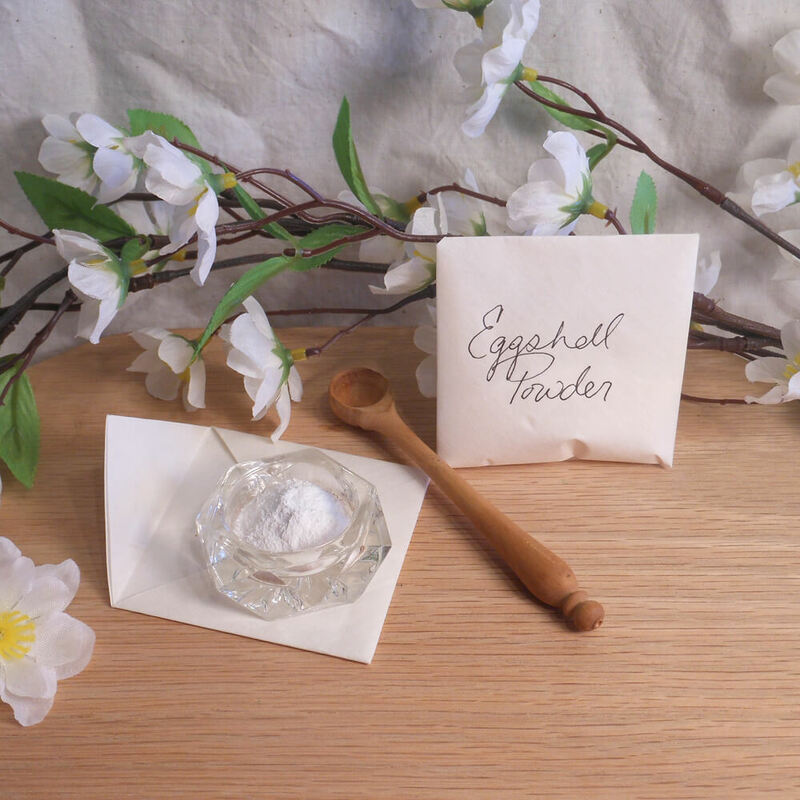 Add this eggshell powder to poppets, spell sachets, spell candles, offering bowls or other magical uses. Wrapped in an origami packet and ready for any spell or ritual you choose. Only 3 left! Get yours now! 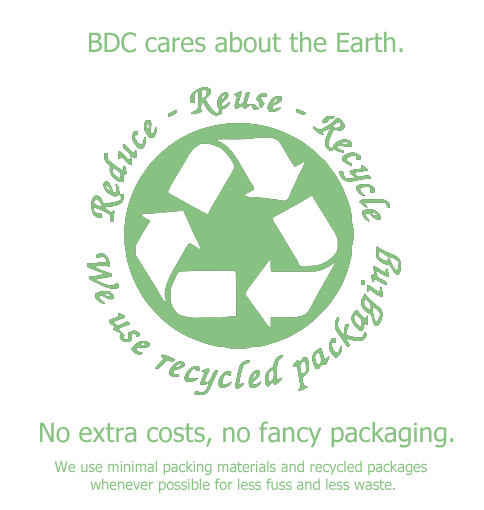 Comes in an individually hand folded origami envelope, tied with pure white cord. Prepared by carefully cleaning emptied eggs with warm water, air drying, hand crushing, then powdering in a clean spice grinder. This powder is incredibly fine and smooth. Add to poppets, spell sachets, spell candles, offering bowls or use in ritual or whatever way best suits your spiritual needs. Eggshell powder, also known as cascarilla, is typically used to draw protective symbols or dusted on the body or possessions to ward negativity and evil. This product is not intended for culinary use. Do not eat. Please note that no promise of results is offered or implied with this item. This product is only a ritual supply and the energy and intention of the user will decide the final outcome of its use.